Fiberglass composition is the most common roofing choice in this area for residential homes and comes in a variety of colors and styles. Composition shingles have a fiberglass reinforcing mat at the center. This mat is coated with asphalt and mineral fillers. 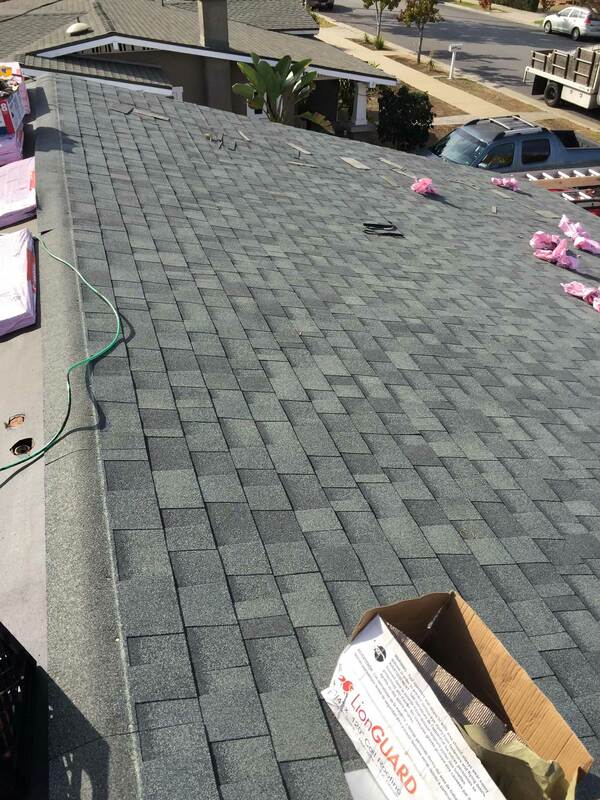 While homeowners have a wide range of choices when it comes to modern roofing, fiberglass composition shingles continue to be one of the most popular. Composition shingle roofs are becoming increasingly popular due to their relative affordability and flexible design choices. 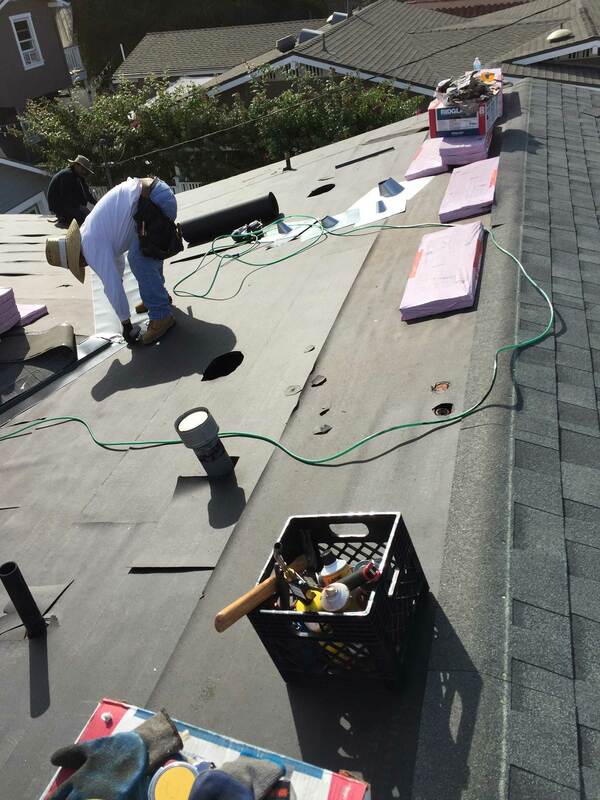 Contact the experts at Horizon Roofing for a free estimate for your roofing project!